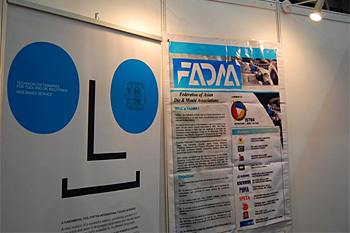 FADMA joint booth with ISTMA. 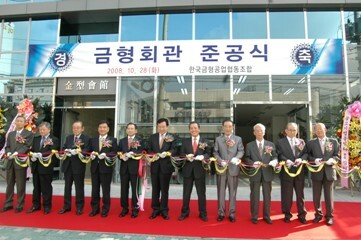 The participation was been very worthwhile for FADMA. 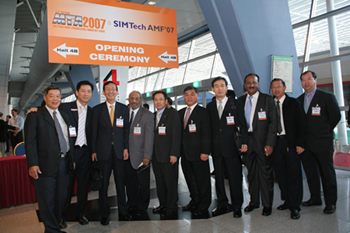 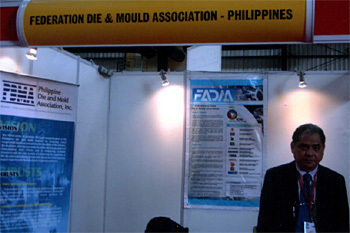 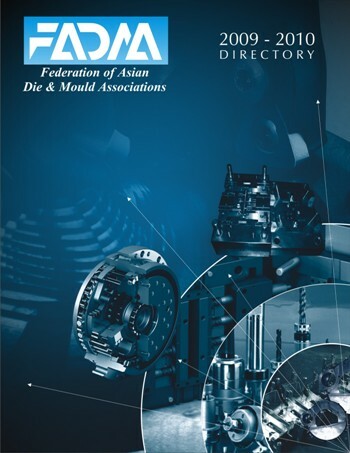 FADMA participated in Die & Mould India 2008 which was represented by Mr. Hector Malonzo, Director of Philippine Die & Mould Association, Inc, the present FADMA Secretariat office.